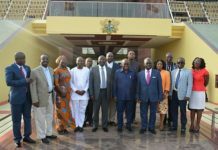 Former President John Mahama has accused President Addo Dankwa Akufo-Addo of nepotism in the appointment of persons serving in his government. Mr. Mahama said the current development where family members of President Akufo-Addo have been appointed to occupy key government positions makes a mockery of the New Patriotic Party (NPP)’s criticisms of him [Mahama] when the party was in opposition. “Oh, ‘whether they are qualified’. Who doesn’t have qualified relatives? I have PhD degree holders in my family…” he said. 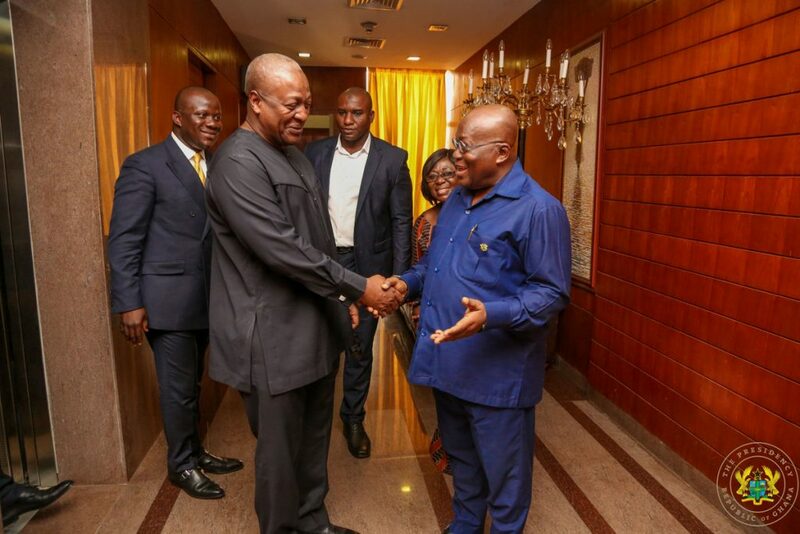 The former President also questioned the silence of civil society groups on developments in the country under the NPP, accusing them of changing the rules depending on who is in power. “You change the rules depending on who is in power. Ghana belongs to all of us,” he said.